Our Mission The British Association of Friends of Museums exists to assist, encourage, and celebrate the many groups that support museums and heritage, for the benefit of all their users, now and in the future. 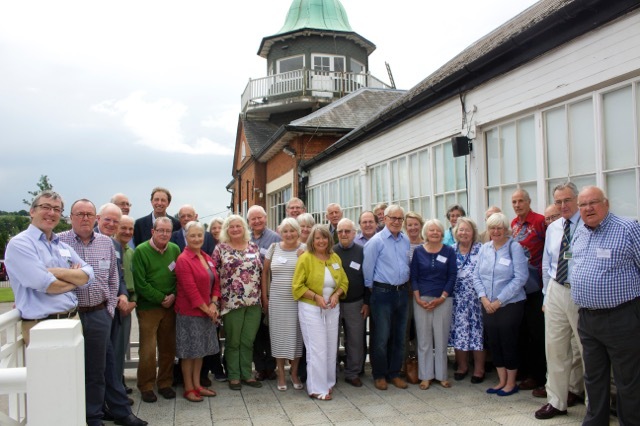 Our Vision Friends, volunteer and member groups cherish and support a wide variety of organisations (museums and heritage), in many different ways. BAFM acts on their behalf to help them to extend and enhance this support. Our Values We aspire to be a supportive and inclusive organisation, and an effective advocate on behalf of our members and their organisations. Bring Friends’ and other groups together through information sharing and networking events on themes such as fundraising, advocacy and activities to support museums and heritage. Act as a link to a wide range of support networks in their region and further afield. Serve as the first point of contact for Friends and other groups seeking advice about their own role and development. To raise the profile of and be an advocate for Friends, membership and volunteer groups, by providing compelling evidence of their contribution to the work of museums and heritage, and their role within their communities. To develop the Regional Co-ordinators Network as a source of support, advice and advocacy. To develop its own voice as a national advocacy body, working with other national and regional organisations to make the case for museums and heritage. The provision of information to Friends, directly or by signposting to other sources, on matters such as governance, charitable status, fundraising, and museum and heritage management, in response to the expressed need of members. We are also able to guide Friends to lawyers for legal advice. Supporting excellence through our award schemes: the Robert Logan Award for young people working in museums and heritage, a travel award open to all museum and heritage volunteers, and the newsletter awards. Communicating with Members at National level through the BAFM Journal (hard and electronic copy) and e-newsletter, and at International level through the World Federation of Friends of Museums (WFFM) e-newsletter. Running the annual conference as an opportunity to bring Friends’ groups together, sharing and celebrating their expertise and achievements.